Acıbadem Healthcare Group starting giving medical service in Istanbul’s small distric. Currently, Acıbadem Healthcare Group is giving medical service with its 21 hospitals and 16 outpatient clinics and supporting service companies. In 2012, with the joint partnership of IHH Healthcare enabled Acıbadem to be the world’s second largest healthcare chain. Acıbadem Healthcare Group’s aim of expanding their foot print overseas has been started from Acıbadem Sistina Hospital in Skopje, Macedonia and followed by the City Clinic Group in Bulgaria in 2016. Right now, Acıbadem Healthcare Group gives the largest healthcare service in Bulgaria. At the latest, Acıbadem opened its new institution’s door in Amsterdam which has an indoor area of 5000 square meters in 2017. 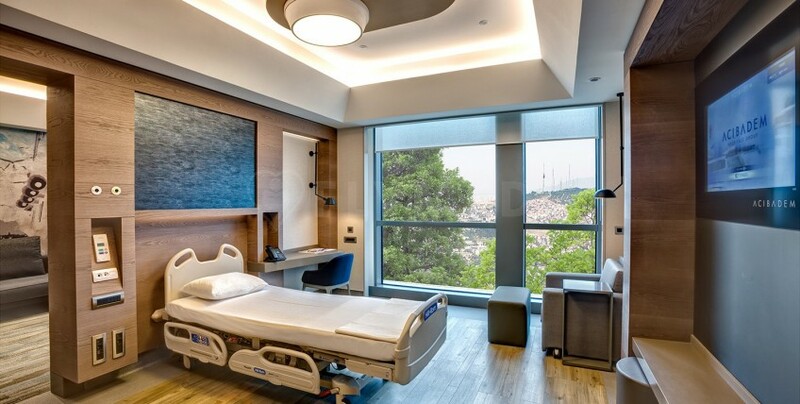 Acıbadem’s international investments are resulted in the inclusion of 4 international hospitals and 5 outpatient clinics.